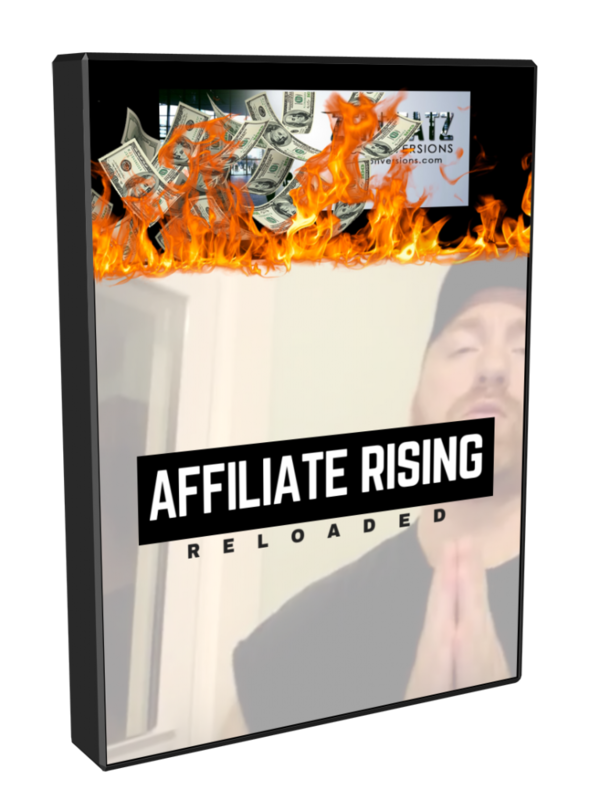 Affiliate Rising: Reloaded is an updated version of the original Affiliate Rising training course put out by Kam Jennings aka Kam Fatz back in 2016. This version is updated fully for 2018. 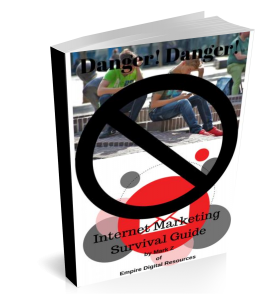 If you are a newbie to internet marketing, this is a down to earth conversational training course. 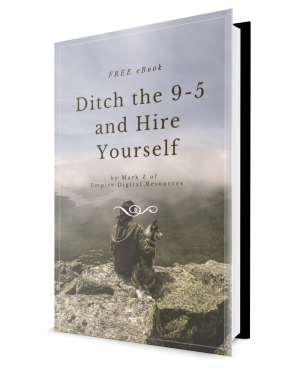 For those of us not around the internet marketing world in 2016 such as myself, I never saw that 2016 training course. I can’t compare the differences. What I do know is that his course is very well done. 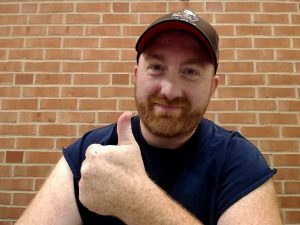 I haven’t finished this course yet, as I only received it yesterday evening (the review access), but like all courses I review – my plan is to go through the entire Affiliate Rising: Reloaded course. What is the main purpose of this training course, Affiliate Rising: Reloaded? This course is will go over the steps that work and will teach you how to make your first $1000 online. This is definitely a newbie focused course, but intermediate online marketers will likely benefit from helping to correct bad habits that are formed over time. One of the key points in the first module as I’m still going through this course is – organization. In the Affiliate Rising: Reloaded training you are straight away introduced to a method for organization that is stupid simple. Something that I intend to continue to use long after this course review is done. Like I said, if you are not some 6 figure internet marketer yet, you’ll learn great tips from this course. Would you rather just continue as you are doing now? You could. Traveling that path isn’t an issue, but as you have found out, the road to success in internet marketing isn’t a quick one. 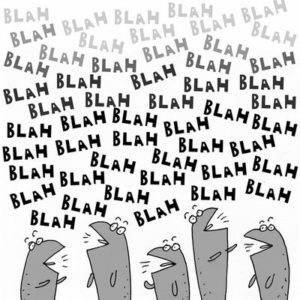 In fact unless you take the people around you and make it so, you’ll likely feel like this below picture. You know that is true. The number of opinions and methods out there outweigh the actual what really works. It’s hard to shut out the noise. For less than $11 when this goes on sale, you can scrap everything you already know and start fresh. This is like the reset button for a lot of newbies. Get this training course and follow the steps. I plan to finish this course, and wish I would have had it in my hands like 2 weeks ago. Who is this guy and can he be trusted? The creator of this course once again is Kam Jennings aka Kam Fatz and he has been in internet marketing since 2010. Once again, this course Affiliate Rising: Reloaded is an update to the original training released in 2016. He is a down to earth, or at least comes across that way, good ol’ boy that wears cut off t-shirts (kinda like someone else you know ahem… ). Are you wondering if he actually makes money? I mean from the picture he looks like someone you would run into at Walmart, right? Here is a snap of his PayPal. He makes coin. Big coin. Now you are wondering what are you getting with this course. I know, what is this supposed great newbie course going to give me. Well for one thing, it’s NOT giving short videos. Don’t you feel ripped off when you buy a course that has short short videos and even fewer modules? Not Affiliate Rising: Reloaded. This course is chock full of good training. Here is how it breaks down. Frontend (FE) – Affiliate Rising: Reloaded – $10.80 (early bird pricing – goes up to $27 after the early bird sale period) – is a 3 module (14 video) beginners to intermediate level affiliate marketing system that teaches how to achieve your first $1,000 with affiliate marketing. OTO1 – Video Case Study – $27 – that shows how Kam generated $1,561.92 with a specific series of emails (aka 4 Day Crush Campaign) sent out strategically over a period of 4 days. The email series itself is included in this training so that it can be copied. 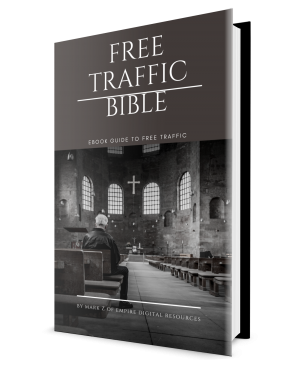 OTO2 – PLR License – $27 – for 20 high value content rich internet marketing emails written by Kam personally that are proven to produce high engagement and conversions. OTO3 – Premium Master Class Replays Package – $197 – Replays on 4 of Kam’sMaster Class Series that retail for $97 each. 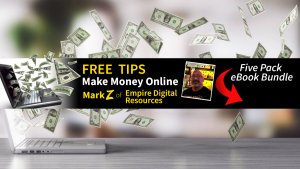 Here are my custom bonuses to help any newbie get a foot up on the internet marketing game. 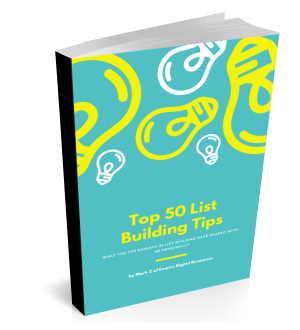 While these are curated content that I made into eBooks, it helped to build my list massively just recently as yesterday. 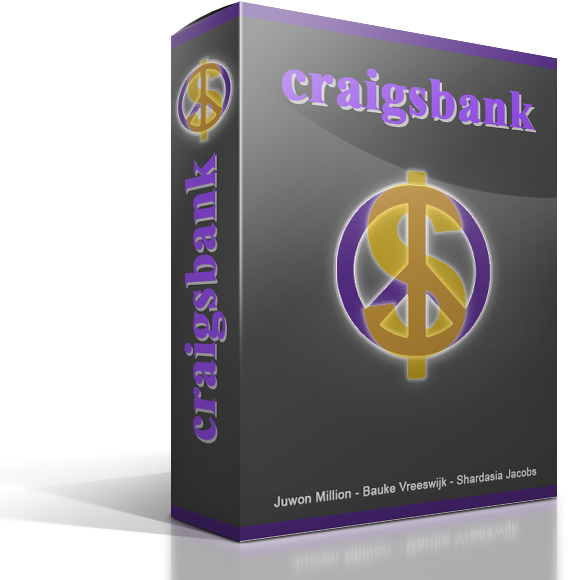 You get the above FREE software – Craigsbank – another great system for a newbie, as well as the below eBooks. 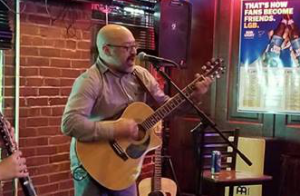 This entry was posted in Product Reviews and tagged Affiliate Rising: Reloaded Review - Kam Jennings by Mark Z. Bookmark the permalink.